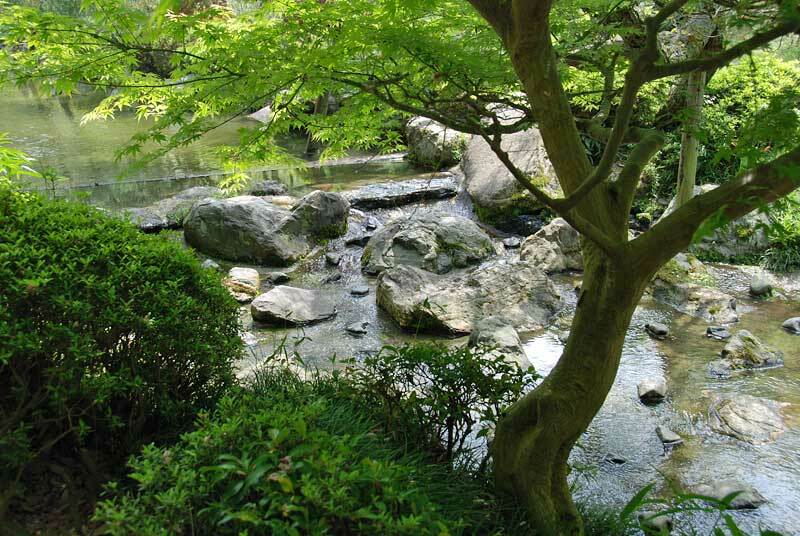 A rocky stream between Naka Shin-en and Higashi Shin-en (the east garden). Copyright © 2000-2009 Asano Noboru. All rights reserved.